The mining industry in Kenya faces lots of challenges and the sector remains under-developed. Although the government has taken baby steps in trying to ensure that the GDP from mineral resources increases, it still has a long way to go. 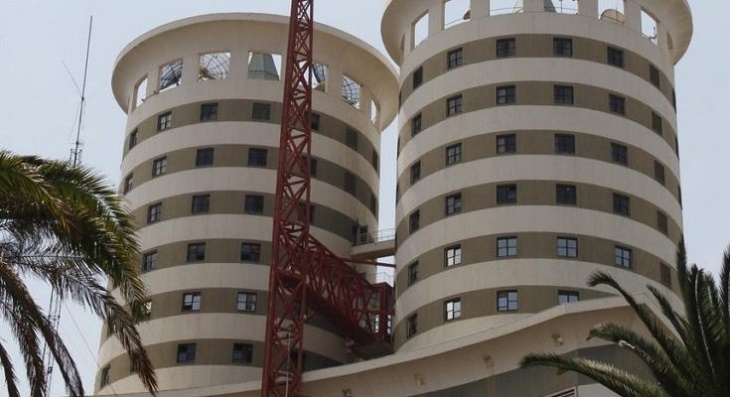 The sector has the potential to substantially elevate Kenya economically. Nevertheless, amidst the challenges and under-exploitation of the vastly available resources, the industry seems to be growing at a gradual pace. 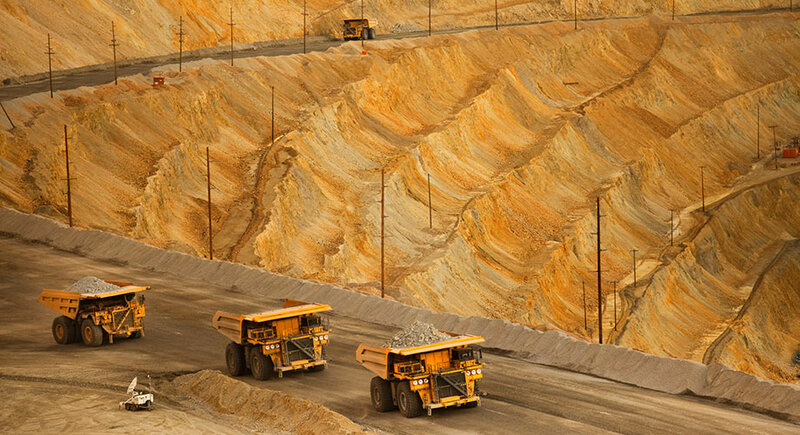 Data from the 2018 Economic Survey show that some segments of the mining industry are showing improvements. According to the survey, the extraction of Titanium ore rose by 1.5 percent from 588.4 thousand tons in 2016 to 597.0 thousand tons in 2017. Titanium ore concentrates including Ilmenite, Rutile and Zircon registered negligible growths of 0.9, 4.3 and 1.0 percent, respectively during the period under review. 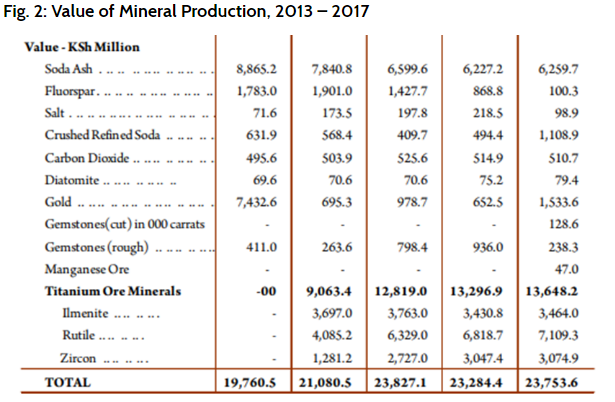 Meanwhile, the output of rough gemstones dropped by 76 percent from 518.2 thousand tons in 2016 to 124.3 thousand tons in 2017 whereas the quantities of crushed refined soda reduced from 741 thousand tons in 2016 to 539 thousand tons in 2017, representing a 27.3 percent decrease. The country has no cause for celebration yet. 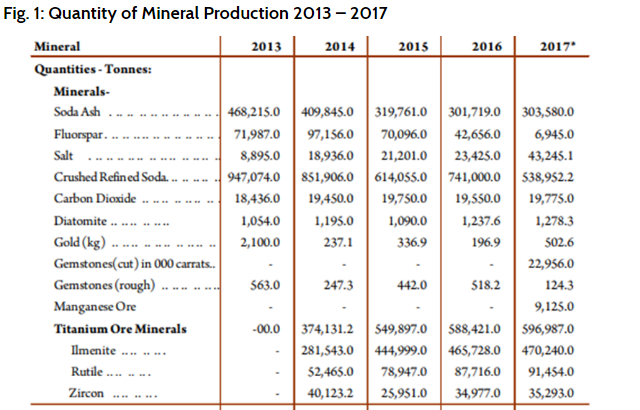 Other sectors are easily surpassing the total output the mineral sector is producing, which the survey noted a 2.1 percent increase from 23.3 billion shillings in 2016 to 23.8 billion shillings in 2017. Decreased earnings from gemstones, salt, and fluorspar are among the reasons attributed to the drop and low growth value regardless of the high mineral prices. Gold earnings more than doubled 652.5 million shillings in 2016 to more than 1.5 billion shillings in 2017, recording a 135.03 percent in growth. Earnings from titanium ores also increased by 2.3 percent from 13.3 billion shillings in 2016 to 13.6 billion shillings in 2017. The quantity and value of all the minerals in the country’s industry are as illustrated below. 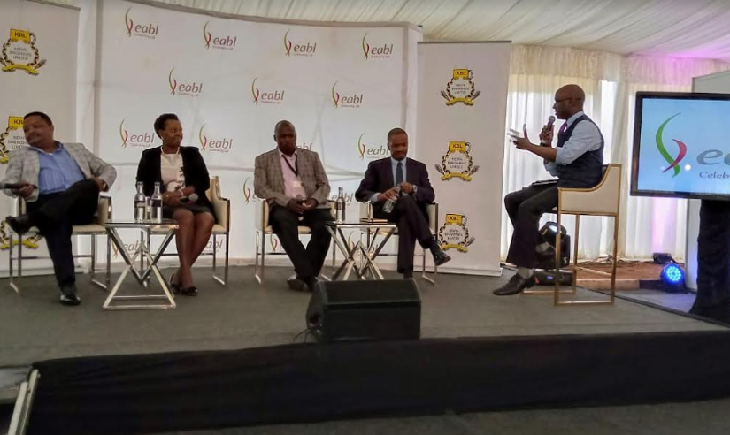 The minerals show a little improvement over the years but overall, Kenya is on the path to earning trillions from the 77 mineral types it produces only if the sector is given utmost attention. Meanwhile, Tullow Oil in Turkana is set to make the first crude shipment early 2019.